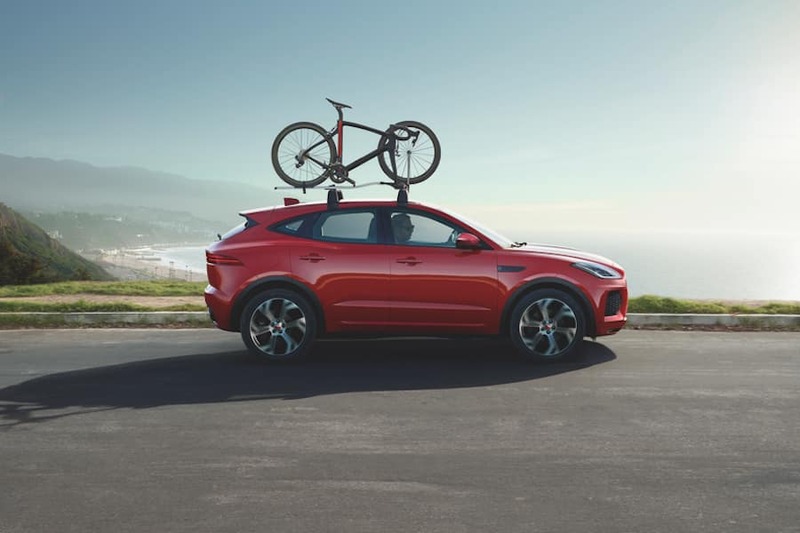 If you’re on the hunt for a luxury crossover that’s as functional as it is stylish, there’s really only two models to choose from—the Jaguar E-PACE and the Audi Q3. In this comparison, we at Ray Catena Jaguar Marlboro will show you how the Jaguar E-PACE vs. Audi Q3 stack up against each other when it comes to performance, interior, and technology. Shoppers in the areas of Marlboro, Englishtown, and Freehold should read ahead to see which model comes out on top. Then contact us today to schedule a test drive! Leading the way in the Jaguar E-PACE is a powerful 2.0L turbocharged engine that pumps out a whopping 246 horsepower and 269 lb-ft of torque. With this kind of pep and power, the E-PACE offers a top speed of 143 MPH and a 0-60 MPH acceleration speed of just 6.7 seconds. The E-PACE doesn’t stop there, though. This model is also standardly equipped with a smart all-wheel drivetrain that automatically adjusts based on your driving conditions. The Audi Q3, on the other hand, is powered by a seemingly similar 2.0L turbocharged engine. However, this engine maxes out at 200 horsepower giving it a top track speed of 130 MPH and a 0-60 MPH acceleration speed of 8.2 seconds. Additionally, you’ll have to upgrade for an all-wheel drivetrain. The E-PACE takes interior comfort and convenience to the next level with features like a deep center console with removable cupholders, 18-way power-adjustable front seats, and heated rear seats. As luxury vehicles, the Jaguar E-PACE and the Audi Q3 offer some state-of-the-art technology features including intuitive infotainment systems with smartphone integration, navigation, and built-in 4G LTE Wi-Fi® hotspots. However, the E-PACE is just getting started with these features. While you’ll have some advanced safety features in the Audi Q3, you won’t find anything like the features listed above. We hope you found our car comparison of the Jaguar E-PACE vs. Audi Q3 to be useful. As you can see, the 2019 Jaguar E-PACE takes the cake in every way imaginable. Now that you’ve had a taste of what this dynamic luxury vehicle has to offer, it’s time to try it out for yourself. 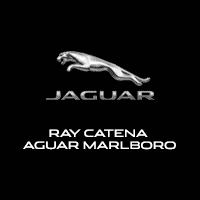 Shoppers in the areas of Marlboro, Englishtown, and Freehold can schedule a test drive in the E-PACE today by calling us at Ray Catena Jaguar Marlboro!